Do you have a source for the parts? I had a chance to buy one back in the early '70's, but chose something else instead. Never had a chance to shoot one. The story goes that Winchester was working on a design for several revolvers, and Colt's came up with the Burgess in response. The two companies entered into some sort of agreement that if Colt's would stop making rifles, Winchester would abandon making handguns. Today that would probably have resulted in anti-trust prosecution, but those laws didn't exist then. 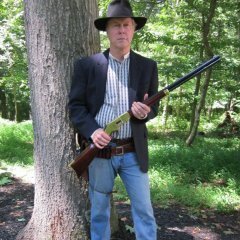 Since Winchester had John Moses Browning designing their rifles from 1885 through 1902, they were better off not messing with revolvers anyway. I'll start looking for parts soon. Have other projects to finish first. What a beautiful piece of history! Were you able to find out anything about its background? There was no background on the rifle. It was with a pile of old gun parts most of which were unusable. 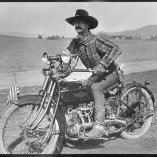 My research shows only 6400 made between 1883 and 1885. This one is a 40XX serial no. If it could only tell where it's been and seen. 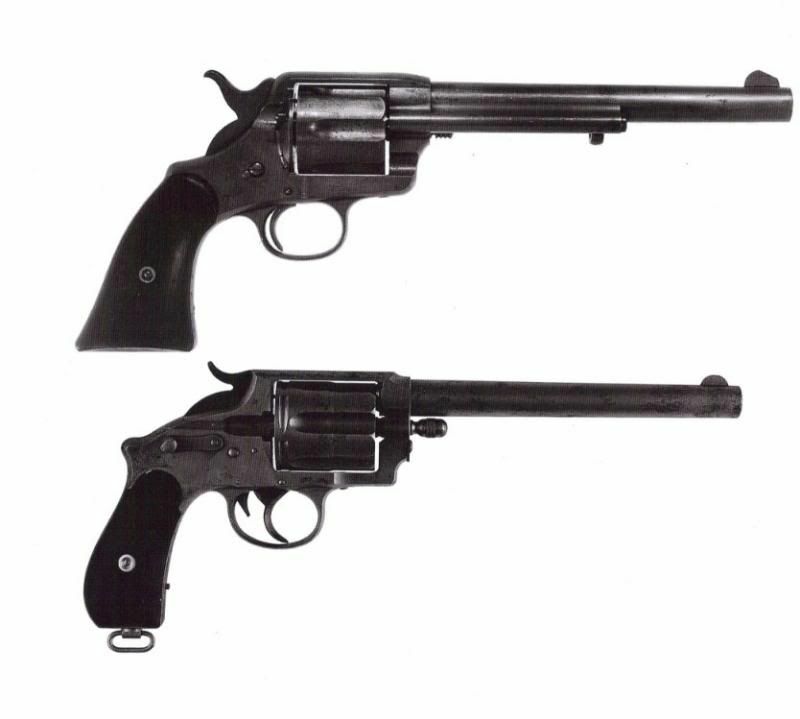 The story goes that Winchester was working on a design for several revolvers, and Colt's came up with the Burgess in response. The two companies entered into some sort of agreement that if Colt's would stop making rifles, Winchester would abandon making handguns. Actually, that is backwards. Colt had been producing rifles for some time, starting in 1837 with some Paterson style revolving rifles. They were making muskets for the Russians in 1854. In 1855 Colt was making the side hammer revolving rifles. All this was happening before the Winchester company existed. Andrew Burgess was a prolific 19th Century inventor. Before designing guns he had apprenticed to Mathew Brady as a photographer and took some of the photos attributed to Brady. Burgess approached Colt with his design for a lever action rifle and Colt bought the patent from him. The Burgess rifle was only produced from 1883 until 1885, with a total of 3,775 rifles and 2,593 carbines. Production stopped in 1885. The legend is that Winchester took exception to Colt getting into the lever action rifle business. A meeting was held between representatives from Colt and Winchester. The Winchester people produced some prototypes of revolvers they intended to start building. There is no proof this took place, but the legend is that Colt agreed to get out of the lever action rifle business, and Winchester agreed to stay out of the revolver business. Although there is no proof this meeting took place, there are a couple of the Winchester revolvers in existence. The single action revolver at the top of this photo was designed for WInchester by William Mason, of Colt Richards and Mason fame. The bottom one was attributed to former Smith and Wesson designer William Wetmore. Good post... I've had to fight the erg to get one of the reproduction Burgess guns. I handled the first one that Taylor had several years ago at WR. Never really took off the way I thought it would. A good friend of mine had an original in 44-40 that was in great condition... it brought a good price when he sold his collection.